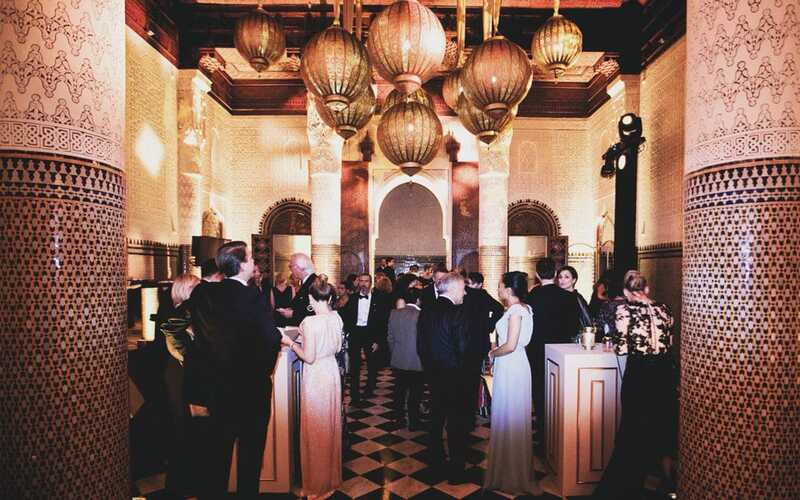 After last year’s event in the bustle of New York City, Les Grandes Tables du Monde Association celebrated haute cuisine at their 64th annual conference in Marrakech. 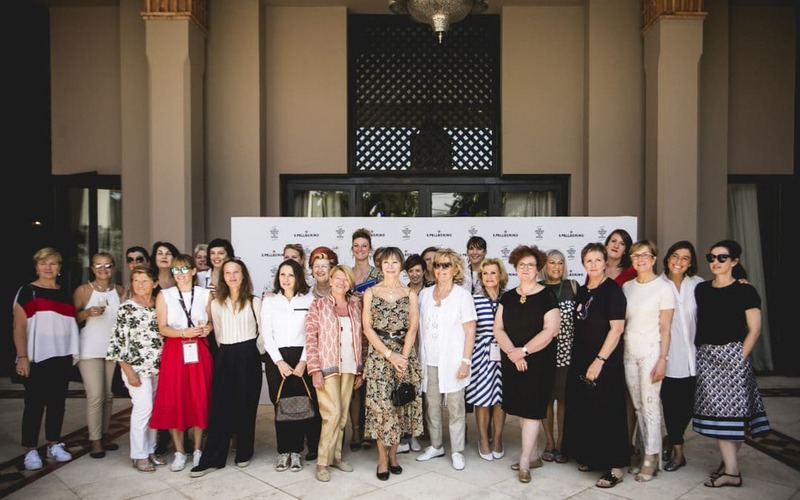 In the heart of the Medina, and against the backdrop of Le Musée des Confluences, the association revealed the list of the 2018 winners of its awards for excellence. Precision, rigor, and technique. These are the main ingredients of Joël Robuchon cuisine. He, one of the greatest chef, who has died August 6th aged 73. His input is huge on French cooking. 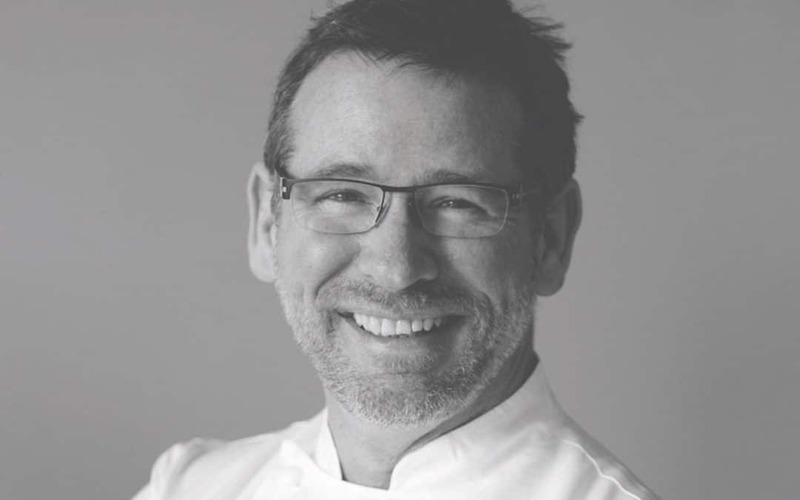 Over the years, he has managed to improve and refine classical French cuisine. Coming right after the Nouvelle Cuisine years, Joël Robuchon offered his own take on French Haute Cuisine, with what you could call a neo-classical inspiration. He would select carefully each ingredients, he would push the boundaries of technique with a surgical-like precision on cooking and plating. We are delighted to introduce you to our new website. We have entirely redesigned the browsing experience to introduce you seamlessly and effortlessly to the restaurants of our members and do justice visually to the excellence of each.We invite you to explore this global collection of fine dining gems. The panel of judges assembled by Serge Schaal, all renowned names from the world of gastronomy, chose to celebrate the exceptional career of Louis Villeneuve of the Hôtel de ville de Crissier. This maître d’hôtel was awarded the Mauviel 1830 Prize for World’s Best Dining Room Manager. 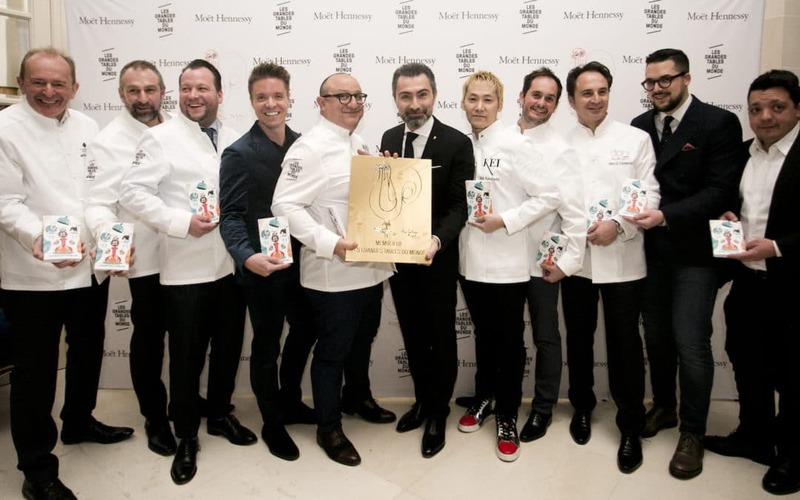 This was the first year for the Valrhona Prize for the World’s Best Restaurant Pastry Chef, which was unanimously awarded by the judges set up by Jean-François Piège, including the pastry chef Pierre Hermé, to Cédric Grolet (Le Meurice, Paris).